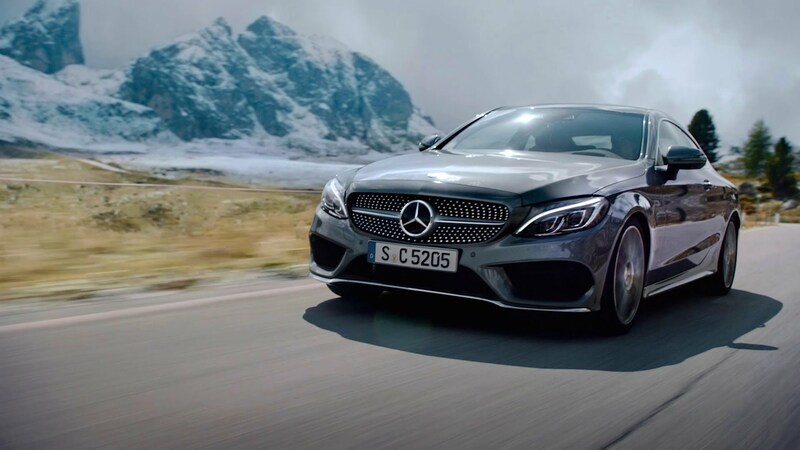 Mercedes-Benz first showcased the updated C-class sedan at the Geneva motor show in early 2018 . Mercedes -Benz have now conformed that the facelifted Mercedes-Benz C-class will launch in India on October 2018 . The refreshed C-Class gets a host of mechanical and tech updates . Mercedes-Benz will be the introduction of new petrol and diesel engines for the facelifted model along with slight cosmetic changes, including two new colours: Mojave Silver and Emerald Green . In addition to the sedan, a cabriolet will likely be offered . Mercedes is strongly considering to bring in the coupé variant on the high-performance 43 AMG or 63 AMG models . A all-new 2.0-litre, four-cylinder diesel unit which was first seen in the E 220d is now offered in the C- class , it will be offered in two tuning . The C 220d will have the same 194hp and 400Nm as the E 220d, while the twin-turbo C 250d will be replaced by a C 300d, which will make a wooping 245hp . Both these diesel engines will be BS-VI compatible. The cabriolet model will come with The C 300 four-cylinder petrol engine which puts out 258hp and 370Nm . C 63 AMG will be powered by a 4.0-litre twin-turbo V8 , with the same power outputs in 2017 model , but it will use the new 9-speed MCT gearbox seen in the E 63 S. These AMG versions could be offered in the coupé body style. The facelifted C- class gets newly designed bumpers and wheels and a new LED pattern for the tail-lamps. New-design steering wheels with the dual touchpad control system seen on the E-class and S-class facelift. 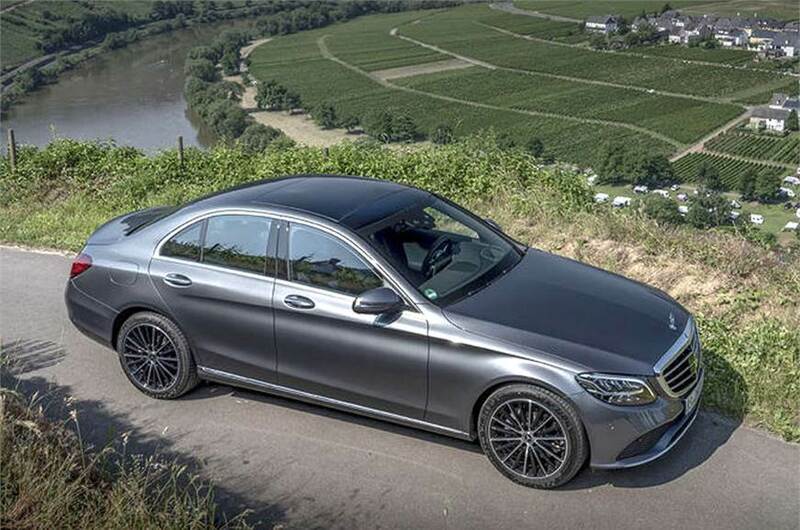 Mercedes-Benz C-Class will be priced at the range of Rs 39.9 lakh to Rs 1.41 crore (ex-showroom Delhi).